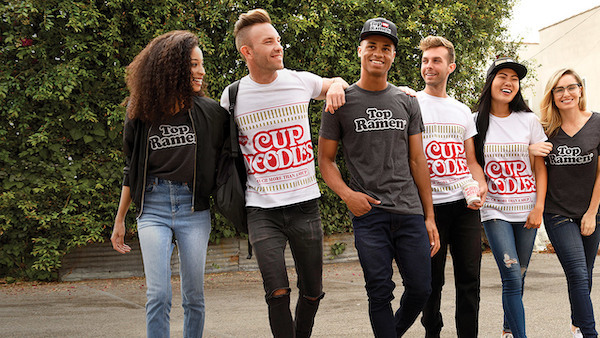 You can now canoodle with your love for instant ramen anywhere and everywhere with these palatable new apparels and accessories. 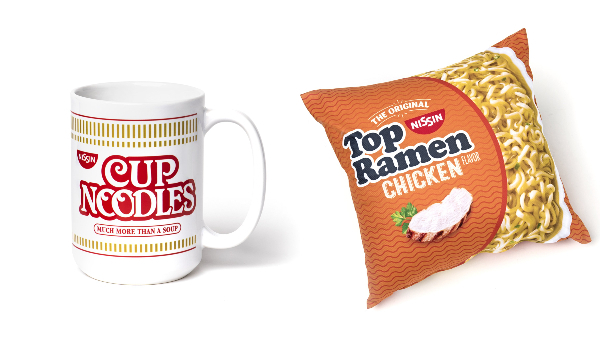 Nissin Foods, the parent company of Cup Noodles and Top Ramen, has launched an online store full of merchandise that’s inspired by the all-time saviors of late-night hunger pangs. 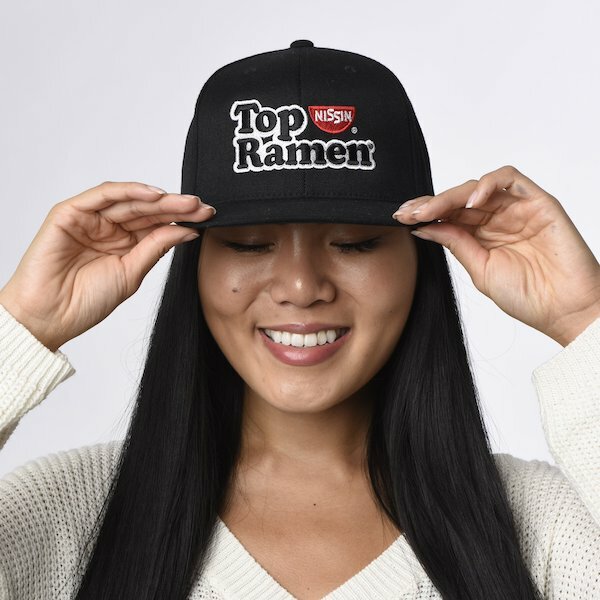 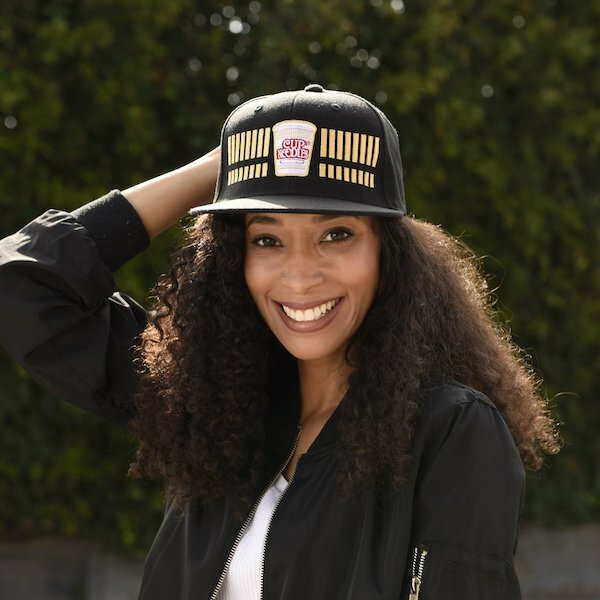 The tasteful collection comprises t-shirts, caps, onesies, mugs, pillows, and more, that are emblazoned with the nostalgic logos of the noodle brands. 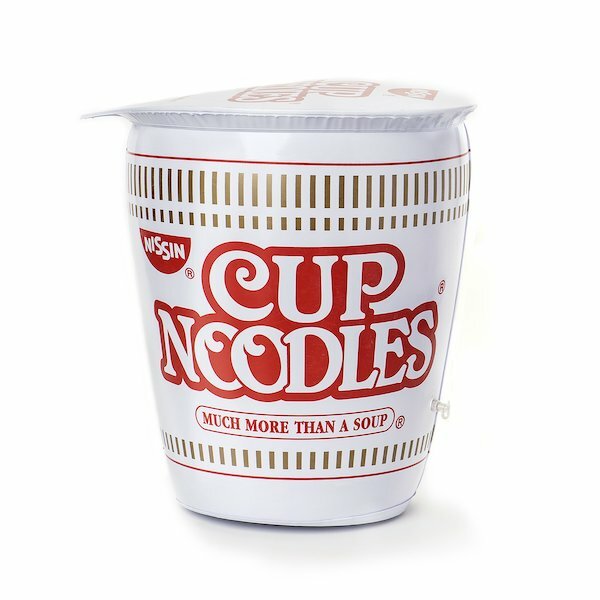 For those who value foods over noods, look no further. 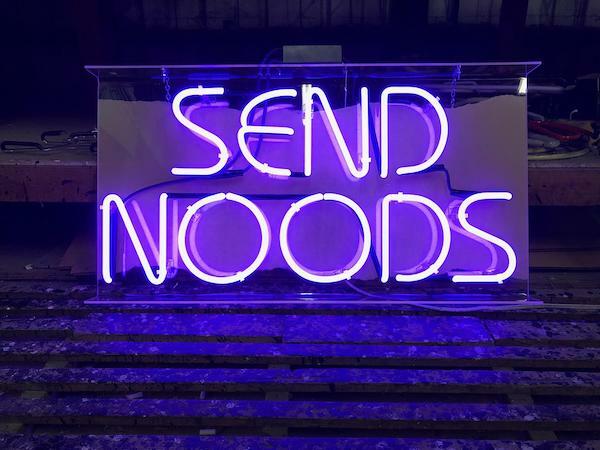 The store stocks a flashy ‘Send Noods’ neon sign that will let others know what you’re really down for. 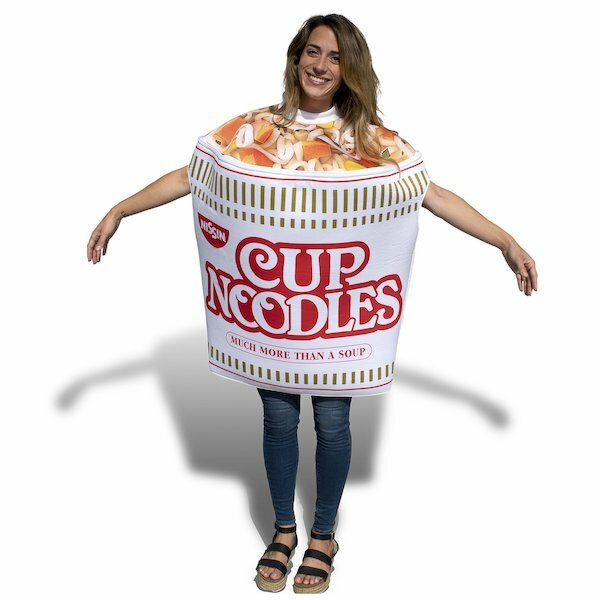 Have a glimpse at some pieces from the collection and slurp them all here.